Wyatt Kam of Hawaii Kai. 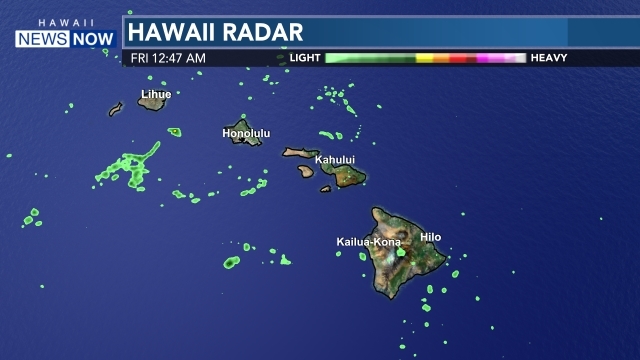 HONOLULU (HawaiiNewsNow) - Efforts to control a holiday 'floatilla' event has led to a civil rights complaint against the state Land Department. 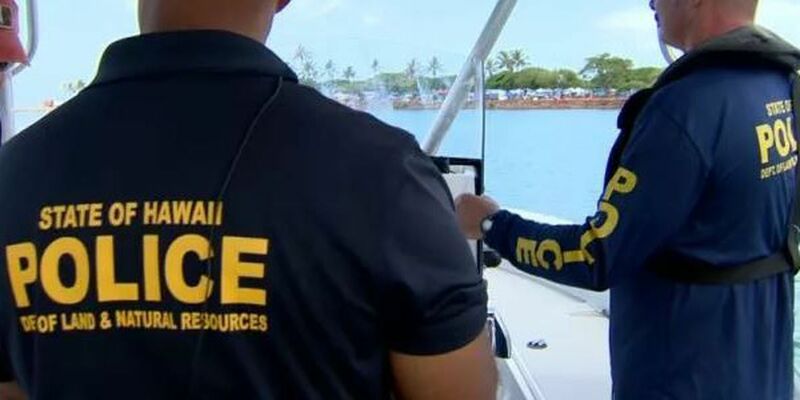 Wyatt Kam of Hawaii Kai alleges that Department of Land and Natural Resources enforcement officer Carlton Helm used excessive force last Fourth of July when he seized a boat full of underage drinkers. "He was mad and he was yelling at me and he said 'you shut the f*** up and get on the ground," Kam said. "Then he put his foot higher up on the back of my head. He said 'shut the f*** up or I'll kick your head in.'" The catamaran, the "Wind Warrior,' was one of many vessels off Waikiki for the flotilla festivities, which state and county law enforcement were trying to keep under control. Kam said the boat wasn't engaged in illegal commercial activity, which is what law enforcement officers were looking for. None of the passengers were paying customers but instead they were classmates of his nephews and nieces, who were celebrating before they went back to college on the mainland, he said. He did admit that some of them were drinking underage, but denied he supplied the alcohol. Kam said once Helm boarded the boat, he ordered him face down and placed his boot on his back. He said he was restrained that way for about half an hour while officers searched for liquor and evidence of illegal commercial activity. "He never let me use the bathroom so I peed (on myself) right here laying in this position," Kam said. Kam was not formally arrested nor were any of the boaters cited for underage drinking. The boat was not cited for illegal commercial activity. 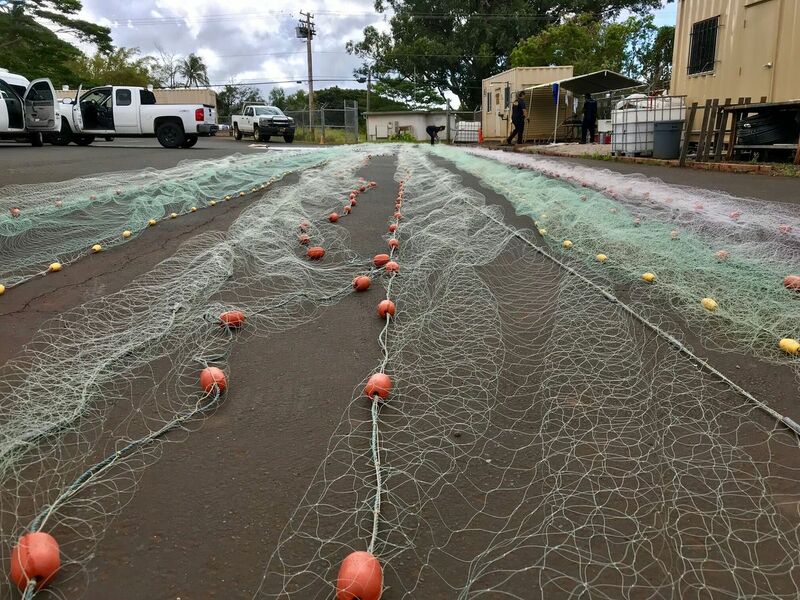 Kam filed a civil rights complaint last week with DLNR's internal affairs office, naming Helm and DLNR's Enforcement Chief Robert Farrell, who was on the DLNR boat during the boarding. The department said it cannot respond to Kam's allegations. The department also refused to provide any records of the boarding, even though the Department closed its investigation on the incident on July 29. Sources say that the arresting officer Helm was relieved of his police authority last month due to an unrelated alleged workplace violence incident. They said Farrell recently reinstated him. Hawaii News Now has also requested Helm's disciplinary records but the department has refused, saying it's a personnel matter. State Sen. Will Espero said he hopes the DLNR's internal affairs conducts a thorough investigation. 'If someone is detained as, this gentleman claims he was, and manhandled the way he was, the supervisors need to look into that," Espero said. Kam added, "People like that should not have badges or a gun."